What fun thing did you do this St. Patrick’s Day weekend? Here in the Bay Area we were blessed with gorgeous weather. Though I grew up in San Francisco (and have seen the view countless times) I still couldn’t help but smile as I drew closer to the Golden Gate Bridge yesterday, especially since it was such a perfectly clear day. Tourists walked the length of the bridge, stopping every few steps to admire the view–Alcatraz, sailboats, the bay. Local cyclists rode across the bridge and I would guess that they stole a glance or two to admire the view, too. You can’t help it. As I drove across it I was tempted a few times to take a snapshot or two. I made the drive north from the Peninsula to attend a cooking class at Cavallo Point Lodge. For over a year I’ve said I would attend one but my schedule has not allowed it until yesterday. I had so much fun! I took lots of pictures; I’ll organize them this week and share the experience with you. For now, I’ll leave you with this very easy meal that was tonight’s dinner. It’s been a good day but a tiring one. If you follow me on Facebook or Instagram you might know what’s kept me busy this weekend. In a nutshell, my husband and I took apart our stove and cleaned every inch of it. Not that it never gets cleaned, mind you–it actually gets a good cleaning every week–but one thing led to another and an attempt to spot clean under the hood turned into a big project. We removed the fan boxes under the hood, also the lights, scrubbed the inside and outside then ended up removing all the pots, pans, utensils and hooks to give everything a good scrubbing, too. It was not easy getting under that hood to clean it! Though it took the better part of the day, it felt good to get it done but now I want to turn my entire house upside down and organize all the rooms, cabinets and closets. I’ve also decided to rebuild the under-utilized storage space next to my pantry. I have a feeling it will be a busy spring. Once I get in this clean-everything mood, there’s no stopping me. OCD? Me? Maybe just a little. By the way, this green dish was prompted by a couple of things: 1) It required no cooking save for boiling the water. I want to maintain my stove’s spotless condition as long as possible. 2) It’s St. Patrick’s Day–had to make something green. Oh, and it’s my third blog anniversary, too. Thank you for your continued visits and your encouragement. 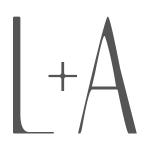 I never expected that L&A would last 3 years but here it is and it’s still so much fun. I look forward to sharing more delicious eats and great times with you. Note: This is a small variation on my pesto recipe from the archives. I used to use a combination of pine nuts and pistachios but over the last couple of years I’ve taken to omitting the pine nuts entirely. I like the nuttier, drier quality of the pistachios, especially when they’re lightly toasted first. I added some cooked diced chicken breast for some protein and (non-traditional) radish sprouts simply because I had them and they lent a nice peppery kick. Fresh arugula would accomplish the same. 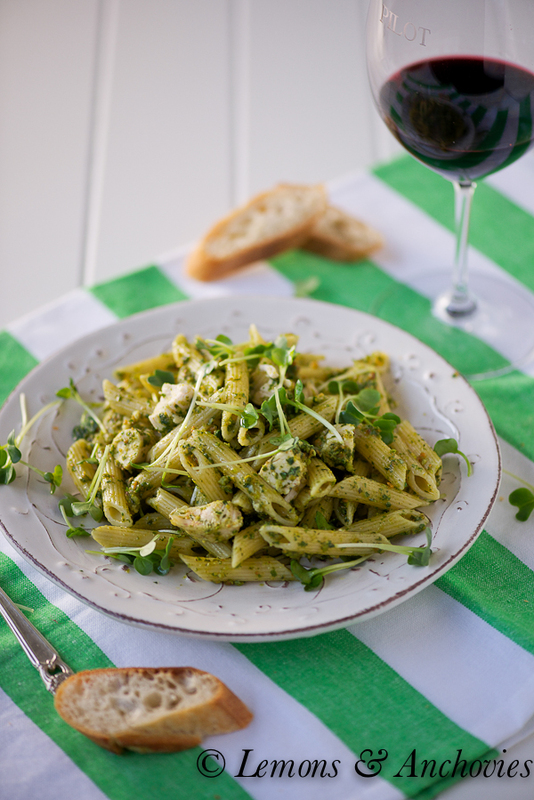 Peppery greens add a nice kick to classic pesto. Put all basil, garlic and pistachios in a food processor and process until the basil and pistachios are in small bits but not too fine, just a few seconds. Add the lemon juice and olive oil and pulse to combine. Transfer to a bowl, stir in the Parmigiano-Reggiano and add salt, to taste. I like to add more olive oil at this stage. Store in refrigerator until ready to use. To prepare the dish, bring a pot of water to a boil and cook the pasta until al dente (a few minutes sooner than indicated on the package). 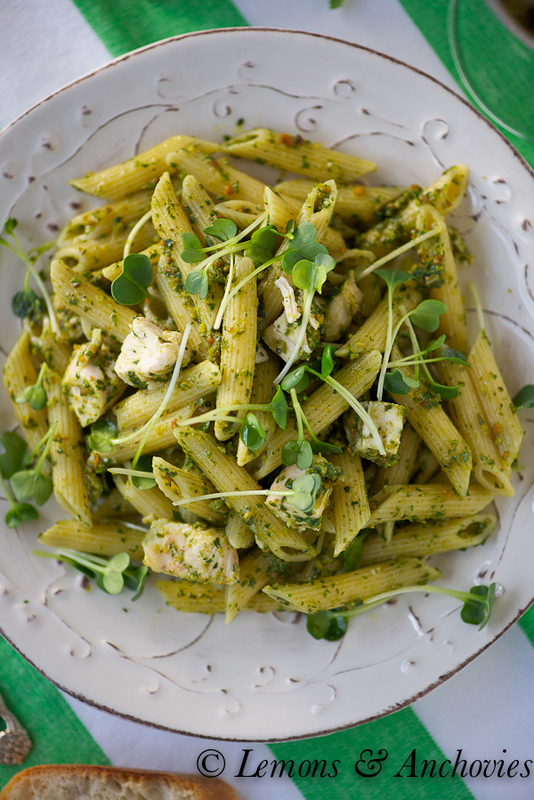 Drain and toss with the diced chicken and pesto sauce (you may not need all of the pesto). Top with radish sprouts if you wish. Yum, this looks wonderful! Pistachio pesto is on my list to try :). Happy blog-iversary and I’m glad your stove is still in pristine condition after all that hard work cleaning! Happy *slightly* belated Blogiversary! 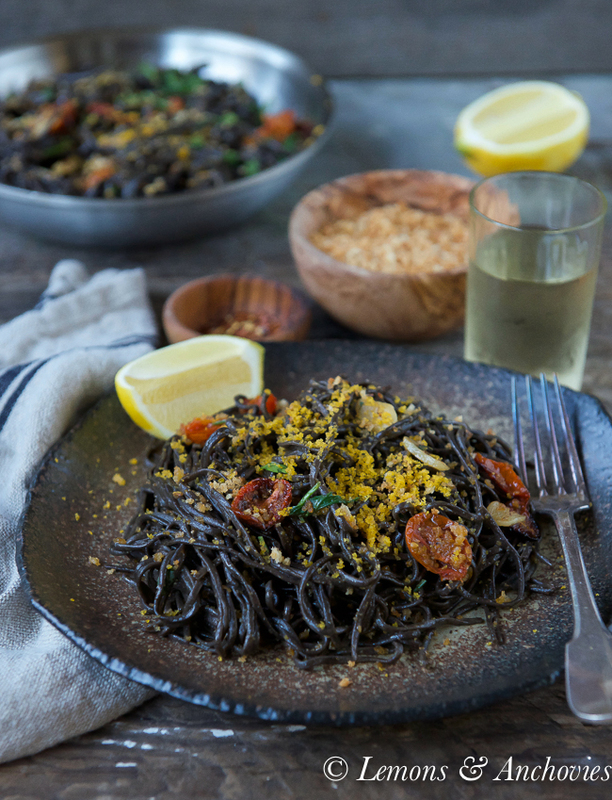 This pasta dish looks delicious – I’ll have to remember to swap pine nuts for pistachios the next time I make pesto! What a great stove… I wish I had one like yours! This penne dish is just mouthwateringly delicious! I love any kind of pesto dish. That sounded like a pleasant St Patrick’s Day outing and I am looking forward to hearing about the cooking lesson. I have never done that to a stove – the spring cleaning fever must have grabbed you hard. Well done! That pesto is going into my “must make soon” folder! happy blog anniversary! Congratulations on your 3 years of blogging!! (big hug) I’m so jealous of your weather. We got teased with a bit of spring and it’s back to winter — so ready for it be over. I started my spring cleaning and like you now have all these plans, lol. Thanks for the easy, scrumptious pasta. I love easy meals like this. Your making me hungry Jean! The cleaning project looks sooo not fun to me. I just cleaned my oven tonight but it’s half that size so it wasn’t an all day project thank goodness 🙂 Have a great week. Happy Anniversary! I’m the same way when something is clean, I don’t want to use it. I have the hardest time taking a shower and getting ready for the day once my bathroom is clean, I hate to mess it up! 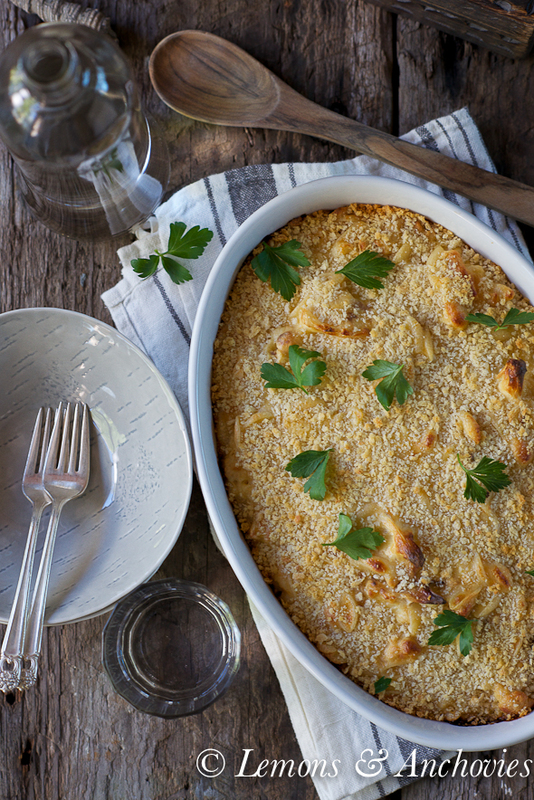 Love this beautiful dish, you did a great job of not messing up that shining, pristine stove! This looks great! I love pistachio pesto, so tasty! Congrats again on your 3 years of success! So glad that you started the blog, otherwise we would not have become friends. 🙂 This dish is a winner. Love the spin on the traditional pesto. Lovely photos!!! I really need to move… The more I read your posts about Cali, the more I just want to pack up everyone and go! The temps here have been 12 degrees at night, and reaching 30 during the day… tomorrow is the start of Spring, right? It doesn’t feel like it!! I was just thinking I remember you from way back when I started almost 3 years ago. Happy blogiversary! 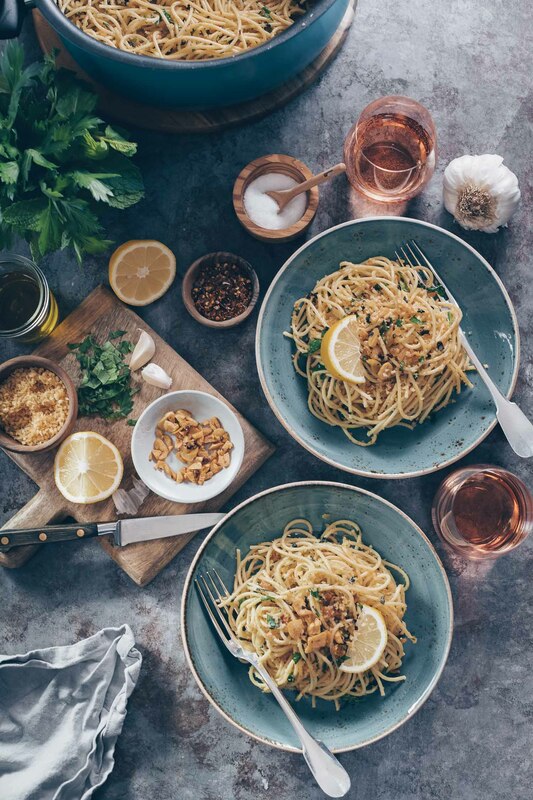 This pasta dish looks so tempting at this late hour. Your pesto with pistachio sounds incredible and now I want to try it this weekend. Beautiful pasta! I haven’t really eaten pasta in 3 months (already! can you believe? ), but when I do, this will be my special treat! I just know my family will appreciate this dish. I still make them pasta once a week. and for sure, this is going to be a part of my pasta repertoire! A thing of beauty! Congratulations on three years of blogging. 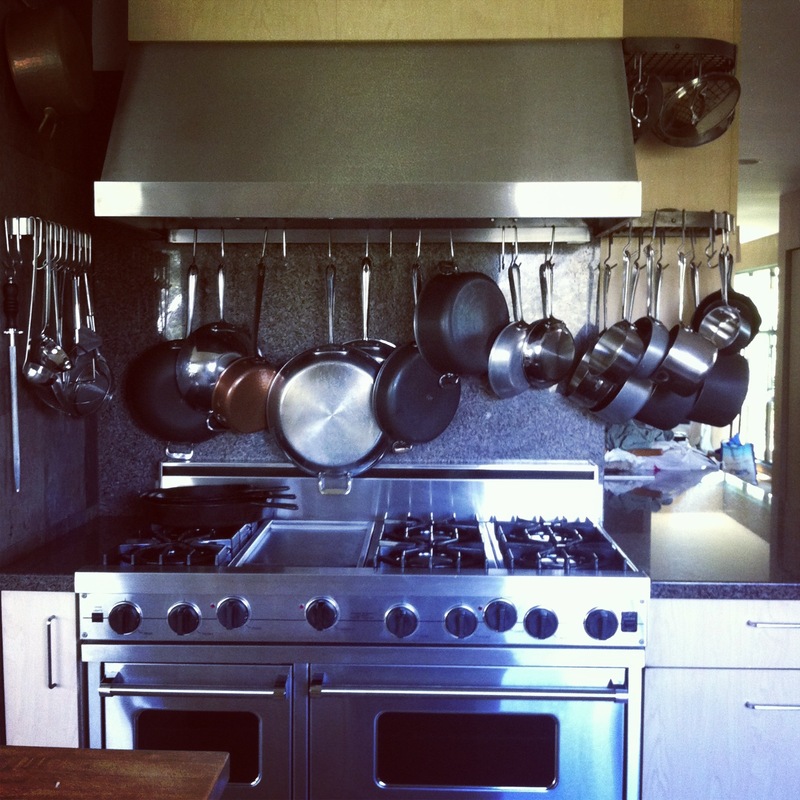 Your stove looks like it is ready for another year of delicious cooking. I have a large bag of shelled pistachios and must try your pesto. I LOVE these pictures! Green in my head, and this is weird, but usually equals nasty. But this?! It looks delicious!